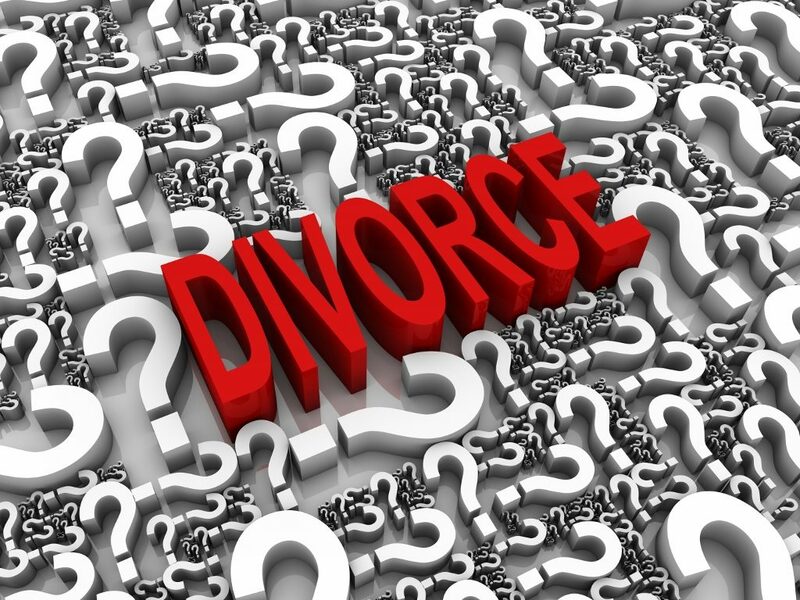 Divorce Mediation Wakefield Archives - Amaral & Associates, P.C. By of Amaral & Associates, P.C. on Tuesday, July 18, 2017. 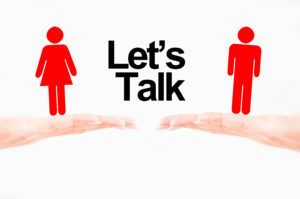 There are many benefits to divorce mediation, but it is not always right for each couple. 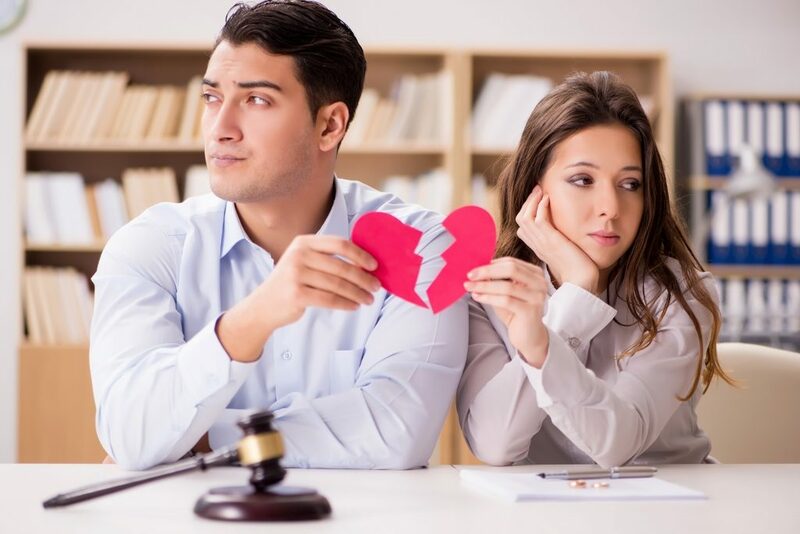 If you are thinking about getting divorced, and you can’t decide whether to try divorce mediation, here are some things to consider. 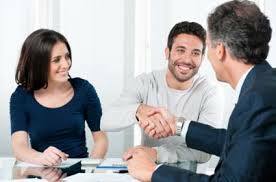 In divorce mediation a couple can work together amicably to resolve the issues relating to the divorce. Through this process there is less stress and drama. Divorce mediation uses a collaborative process where you and your spouse are in control and make the decisions, and not a judge. It typically takes a shorter amount of time and is more cost effective. 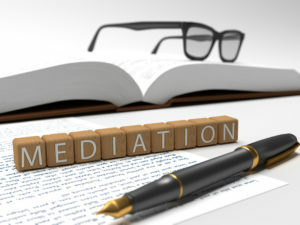 Rather than the spouse against spouse model of traditional litigation, this is a mutual process, and you can leave the mediation process on good terms, which does not always happen with litigation. What Happens During a Divorce Mediation Session? By of Amaral & Associates, P.C. on Wednesday, June 21, 2017. Couples contemplating a divorce may consider divorce mediation as a cheaper, more amicable method to divorce. However, before selecting divorce mediation, couples may wonder what happens during a mediation session. This is a brief description of what happens in a mediation session. There are many issues that must be addressed in a divorce: 1) child support, 2) child custody, 3) alimony, 4) division of property; 5) maintaining health insurance, and 6) filing taxes and child dependency exemptions. All of these topics must be addressed in mediation.